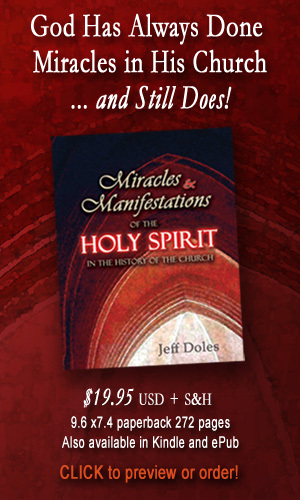 "This powerful book of miracle testimonies will set your faith on fire! Miracles: Eyewitnesses to the Miraculous is a history book of sorts. 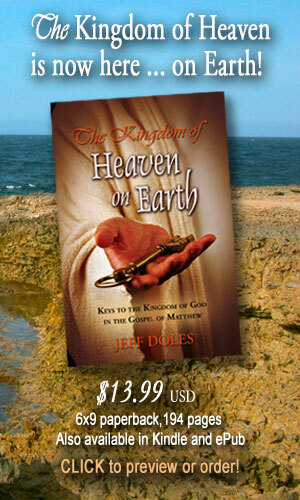 It is a history book of the amazing work of God through R.W. Schambachs ministry for more than fifty years. As your read these exciting, true stories of Gods miracle power in action, your faith will be strengthened and your spirit encouraged. You will know that you believe in a God Who is bigger than any situation or circumstances you face.You will share in the excitement of an eyewitness view of Gods power at work. Brother Schambach is a powerful storyteller, and you will feel as if you wre really there with him. These miracle stories are vivid and alive. Also included is a faith-building section entitled The Miracles of Christ. Sid Roth has a passion for people to experience the power of God for the purpose of having intimacy with Him. He is a pioneer in the convergence of Jews and Christians in Messiah Jesus that brings about an explosion of Gods power. His television program Its Supernatural! 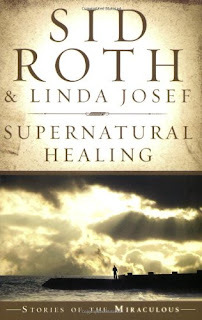 documents miracles and is viewed internationally. African minister, Surprise Sithole, of South Africa, gives testimony of how he raised a woman from the dead by the power of God in Jesus Christ. Here is the testimony of a woman who was healed of a hernia at the Northwest Healing Revival conducted by Global Celebration (Georgian and Winnie Banov). There was so much joy in the place that it took the woman a while to be able to talk. Sara, a young mother in Fowlerville, MI, gives her testimony of how God healed her from postpartum depression.